How to on Android Screenshots. 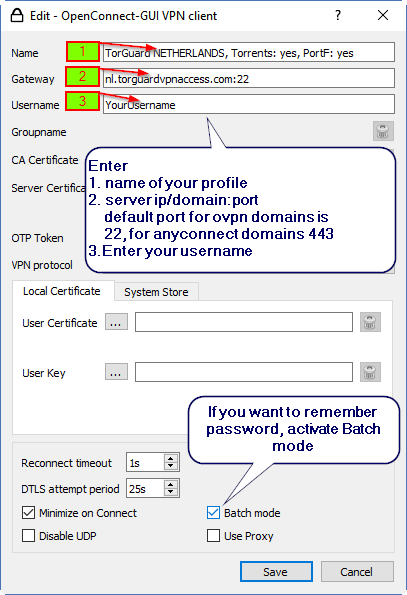 Please login to your account to find actuall server list and choose your server. 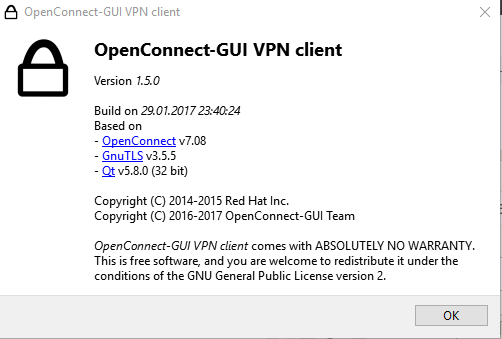 All openvpn/l2tp/pptp hostnames work with anyconnect on port 22. 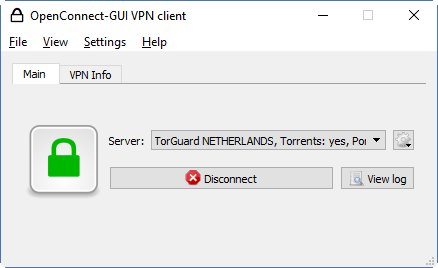 Anyconnect hostnames use port 443.